"DIVINE CAN SHARE IN YOUR PERSONAL CARE"
Divine Home Care Svcs., LLC has been in business serving the peninsula and surrounding areas since 2004. We have had great success in providing our wonderful clients with quality care and compassion from our educated professional staff. The company was founded, owned and currently still operated by Dalithea Smalls, CEO/Administrator and Nemiah Smalls, CEO/President and we also have recently welcomed our newest member Sharon Shaffer, Vice President. 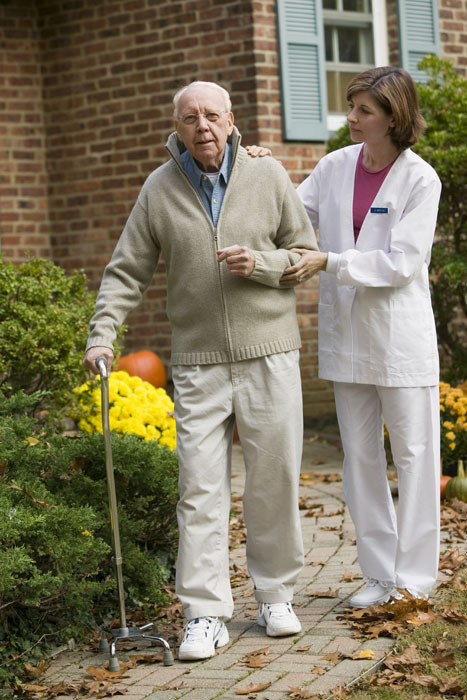 Divine Home Care Services has a great staff and we are very compassionate about our clients and their well being. We not only bring our compassion, but we also have a driving mentality with putting our clients needs first. Over the years, we have continued to provide personal care solutions to your everyday needs and create a better quality of life for you and your family. We have prided ourselves on having an unparalleled passion and commitment for each and every client. Committed to helping our clients achieve their daily living activities skills. companionship to our clients and their families. We will achieve our mission by having an unparalleled passion, commitment and motivated staff of professionals to assure the very best personal care for those which we serve. 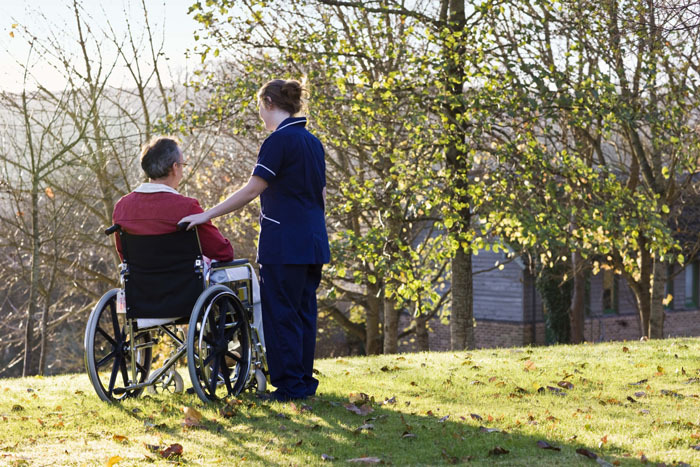 It is our vision to provide care in a manner with sensitivity, dignity and respect to each individual client. Our core values of caring, sincerity, professionalism, supporting, and responsibility for each individualcontinue to guide our thoughts and actions on a day to day basis.